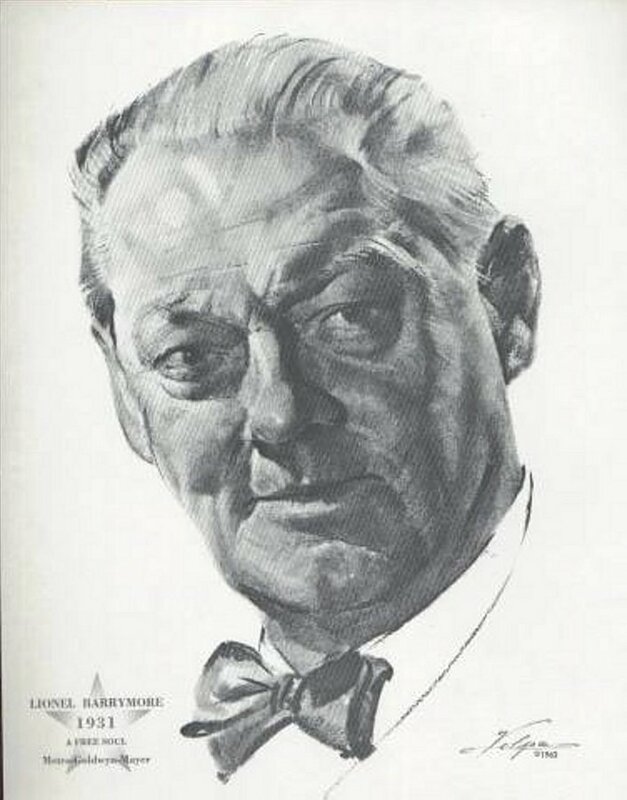 Forgotten Hollywood presents Lionel Barrymore, and his desire to carry on with his acting career, despite being diagnosed in 1937 with advanced degenerative arthritis. Mr. Barrymore inspired Helen Keller and Franklin D. Roosevelt to continue personal and professional battles against disability and disease. Their paths shaped the national agenda; and they positively altered Hollywood’s perception of people with disabilities on the Silver Screen. Before Daniel Day-Lewis starred in My Left Foot and Cliff Robertson appeared in Charly; Jane Wyman’s performance in Johnny Belinda; a decade before double amputee Harold Russell was memorably cast as a disabled World War II serviceman returning home in The Best Years of Our Lives; and prior to Helen Keller’s chronicled life in The Miracle Worker… There was Lionel Barrymore. A member of Hollywood royalty, Mr. Barrymore spent his final seventeen years at MGM on crutches, or in a wheelchair. His disability was rarely referenced in screenplays, and the public accepted each fine performance. What emerged is a dignified litany of celluloid roles in You Can’t Take it with You, A Guy Named Joe, Duel in the Sun, Test Pilot, Key Largo, It’s a Wonderful Life, and the Dr. Kildare series of films. At the same moment in time, President Roosevelt was hiding his own different ability from the electorate due to polio (infantile paralysis) for fear of losing confidence of the nation. Society eventually addressed the subject of disability; beginning with the FDR’s implementation of the March of Dimes campaign. His inspired decision of reaching out to Hollywood has roots in the cinematic resolve of Lionel Barrymore. 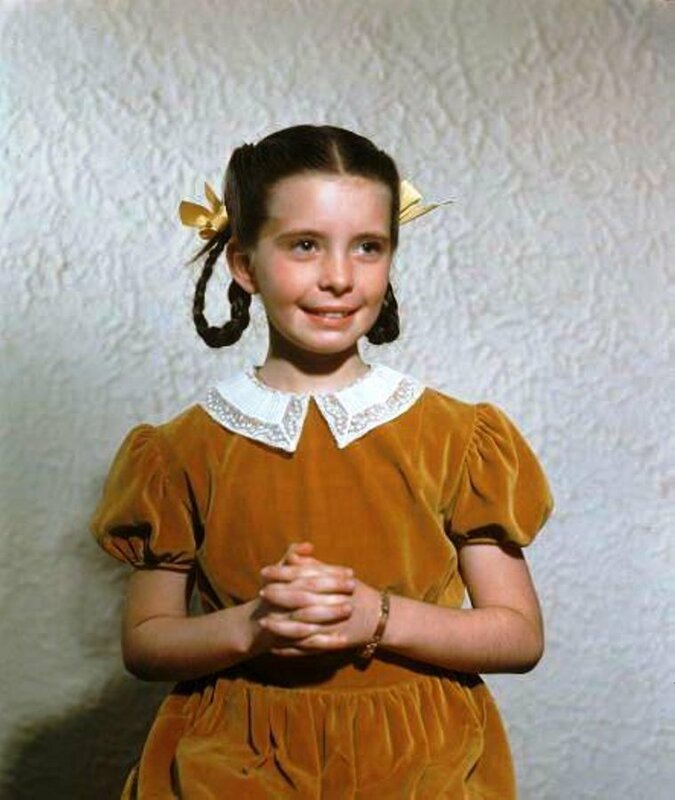 INTERVIEWS: Debbie Reynolds; Oscar-winning child star Margaret O’Brien who appeared in Meet Me in St. Louis, The Vine Has Tender Grapes, and Little Women; and Scott Essman, a Universal Studios publicist of classic monster films, and author and educator in the field of cinematic history, mass media, and filmmaking.